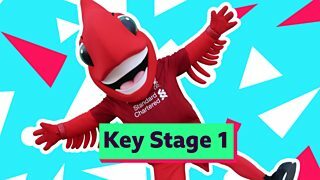 Let Liverpool mascot Mighty Red get your class to their feet! He has a song and movement routine about division for Key Stage 1 pupils. Brain Boosters can be performed in the classroom and work as either an introduction or a refresher to a topic.